It’s snow white meat is what gives snow crab its name… Snow crab meat is sweet and flaky, and slightly more delicate in flavor than king crab meat. We offer a variety of options. If you see the term “Merus” used, that refers to the largest segment of the walking legs. 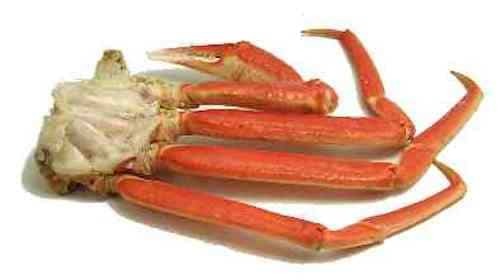 We offer Snow Crab in a variety of styles. 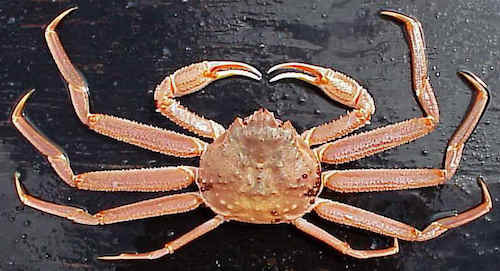 Clusters, legs, and claws, along with snow crab meat. Let your Sales Rep know how you want to serve Snow Crab and they’ll help you find the best option. Want to learn more about Snow Crab? Check out this Info Sheet from NOAAs Alaska Fisheries Science Center – it’s full of facts! This is another great product to partner up with your Meat Department on. Snow Crab legs go great with steak! A tasty variation on Surf-n-Turf.